I thought this book was a particularly intriguing one, even though I didn’t feel like I really liked RJ to begin with. I did think she was quite a selfish character… at least to begin with. At the same time, she was clearly determined and not willing to give up, which actually made her grow on me eventually. I thought it was interesting to see the way the afterlife was run. I felt a bit sorry for Yeats and Hazel, having to deal with the mix-up. I would have liked to see more details about Gideon. His interactions with RJ were interesting and it would have been good to see how the whole Reaper thing worked. 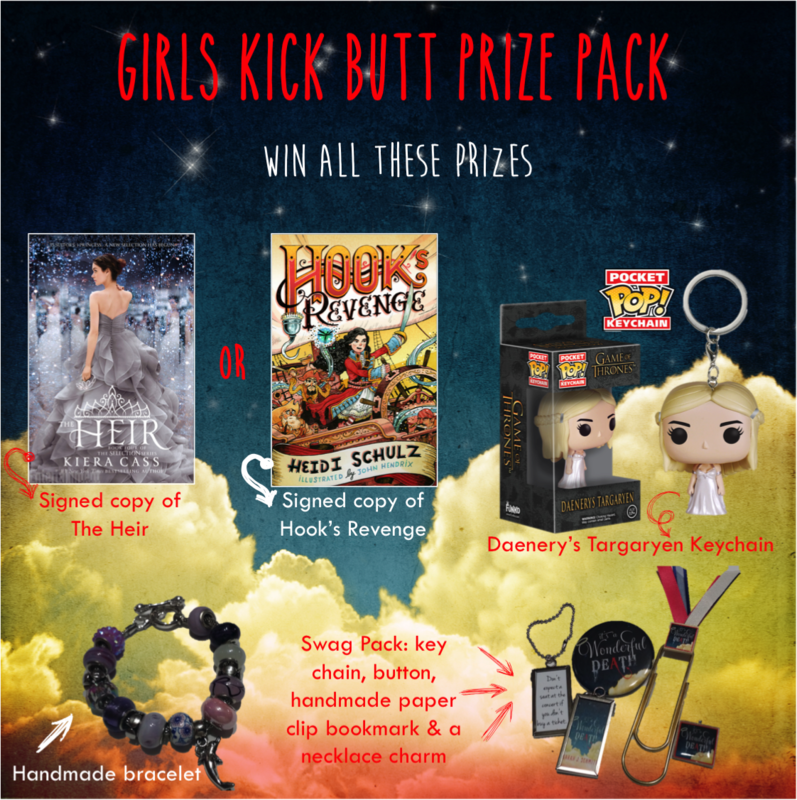 I didn’t see the gypsy as a character, but just from what was detailed in the narration, I really didn’t like her. Although I did feel the summary did give away a good portion of the start of the book, I still found it interesting to see the different points in her past where RJ had the opportunity to change her life and the choices she had made. I thought it was interesting to see the way souls travelled to the afterlife, as well as the whole lobby area. I had a lot of sympathy for Sandy. It was nice to see her as a strong person and one who was supportive of RJ… even despite the problems she herself was having. It was interesting to see the stark contrasts between RJ at the beginning and RJ at the end. I liked seeing her interactions with Daniel and even though she’d had a lot of problems with the good people in her life, it was really nice to see how things turned out with Madeline. And even though RJ had changed… it was good to see how she kept the core of who she was. I found this book really easy to read. I was drawn into the storyline with no problems and although I didn’t like RJ for a while, I was emotionally invested in her. The ending of the book was satisfying, if a little sad, and I’d be interested in seeing more of RJ and the other characters… especially given how amusing Death Himself was at times. This book was a nice, refreshing change to the protagonist who suddenly finds herself the chosen one in some prophecy. I’d recommend this as an entertaining read with a character who does grow and mature as a person by the end. 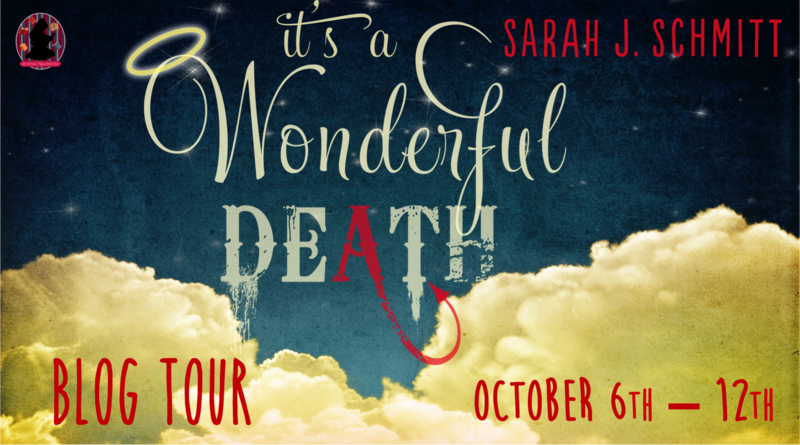 Follow the It’s A Wonderful Death by Sarah J. Schmitt Blog Tour and don’t miss anything! Click on the banner to see the tour schedule. 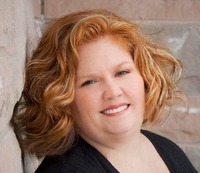 Prior to immersing herself in the world of the written word, Sarah earned her Masters of Science in Higher Education Administration and Student Affairs from Indiana University where she worked with first year college students as they acclimated to college life. Sarah lives outside of Indianapolis with her husband, two kidlets and a cat who might actually be a secret agent. She is an active member of SCBWI, ALA and the Indiana Library Federation and is a regular participant at the Midwest Writer’s Workshop. 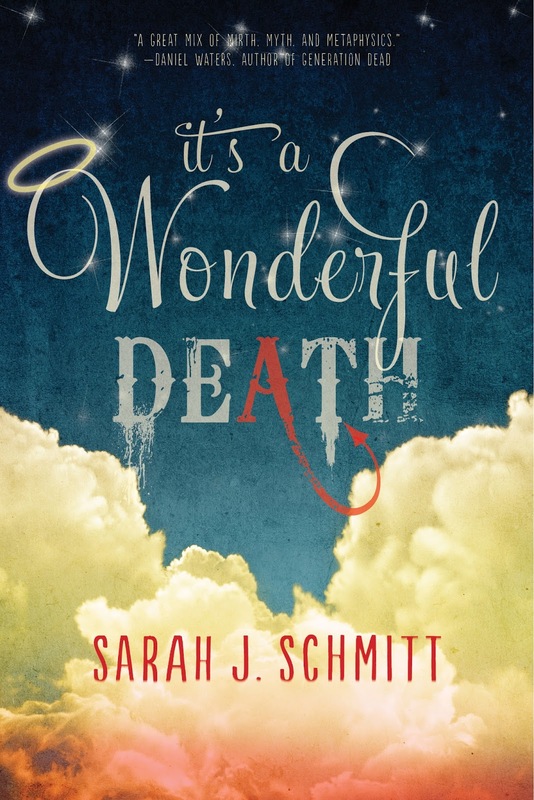 Her debut novel, IT’S A WONDERFUL DEATH, comes out Fall 2015 from Sky Pony Press.